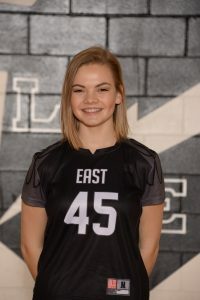 Emily is a senior on the Lakota East Girls Lacrosse Team. Emily currently leads the Lady Thunderhawks in Goals Scored, Draw Controls, and Ground Balls Won. Emily’s efforts have been a major reason for the Hawks’ success so far and current record of 3-1. Emily has also already won the LEHS Girl’s Lacrosse Lunch Pail Award 2 times this season. This award is given to the player who accumulates the most ground balls, interceptions, and forced turnovers in each game. 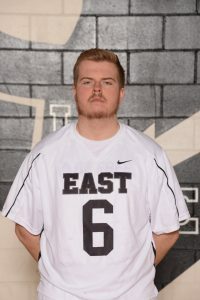 Jake is a senior on the Lakota East Boys Lacrosse Team. Jake displays the leadership and work ethic that every coach hopes for from his top players. He leads by example and is relentless as a lacrosse player. Jake was instrumental in the off season gathering the lacrosse team and leading the player run practices. Jake will be moving on to play college lacrosse at Otterbein University.